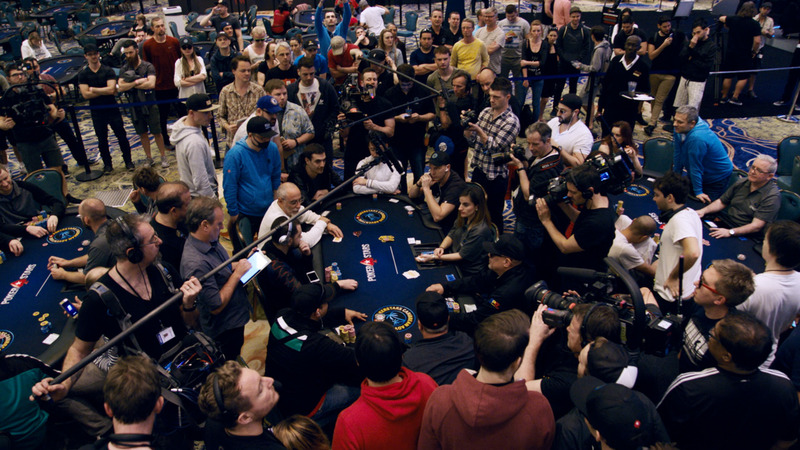 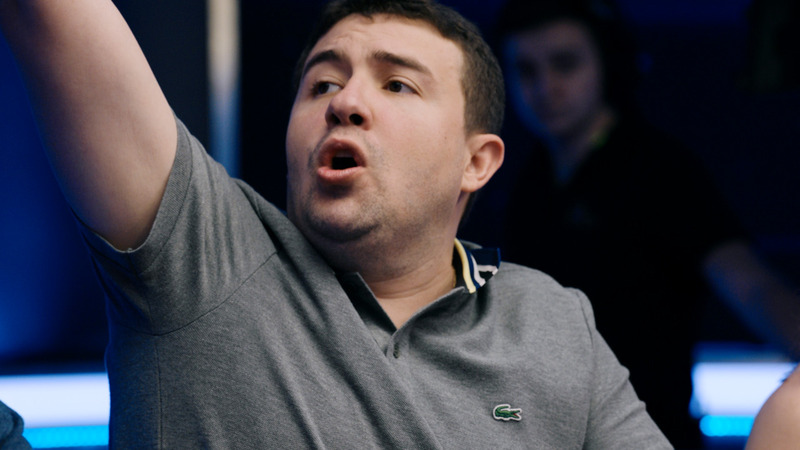 WCOOP 2014: Event #40 $1,050 No-Limit Hold'em, 6-Max, Prize pool: $1,156,000. 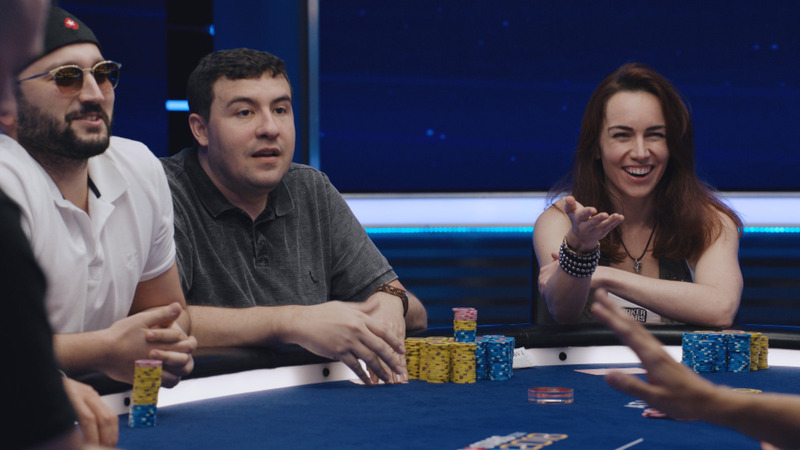 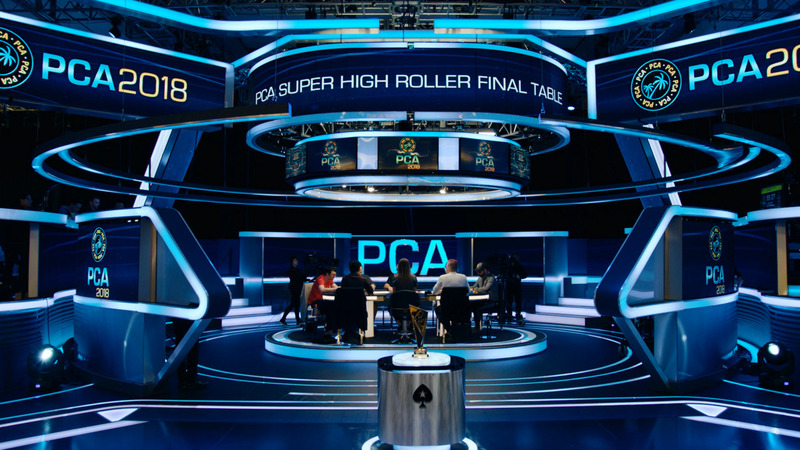 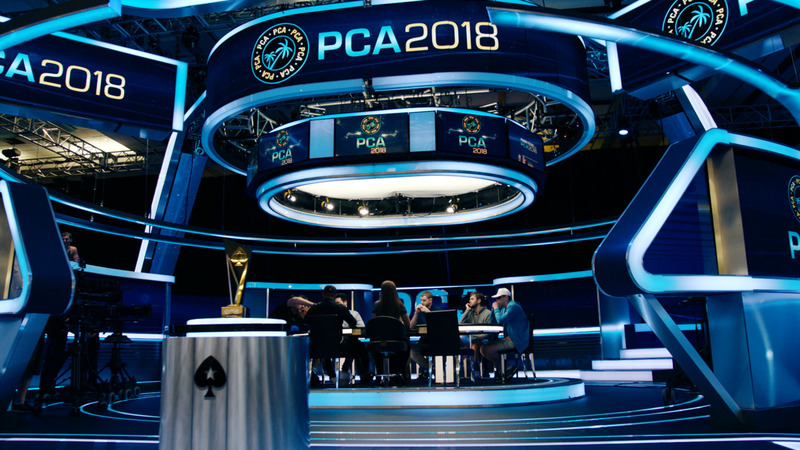 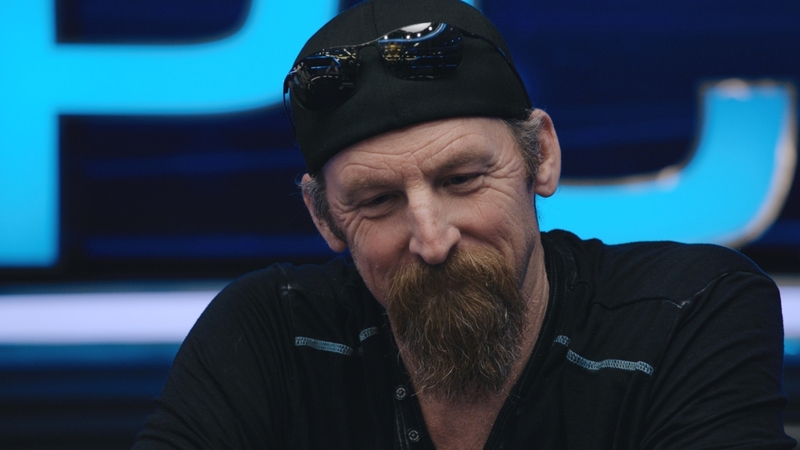 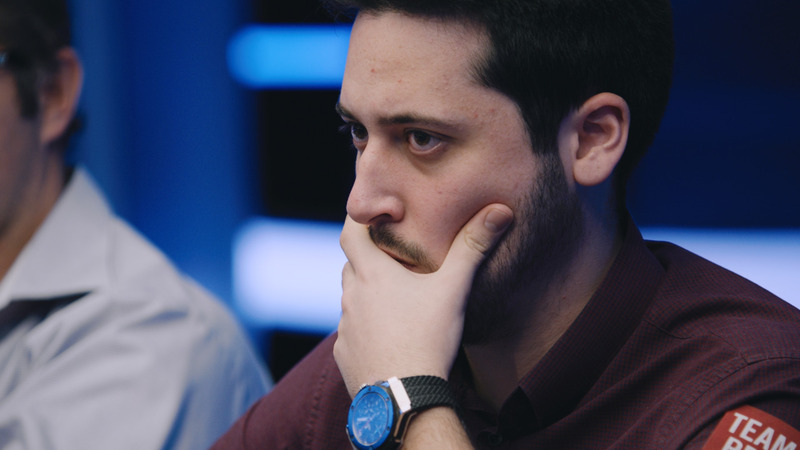 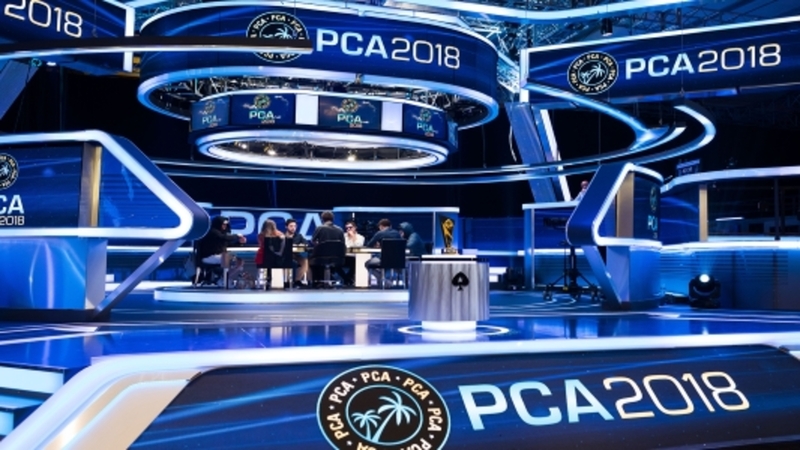 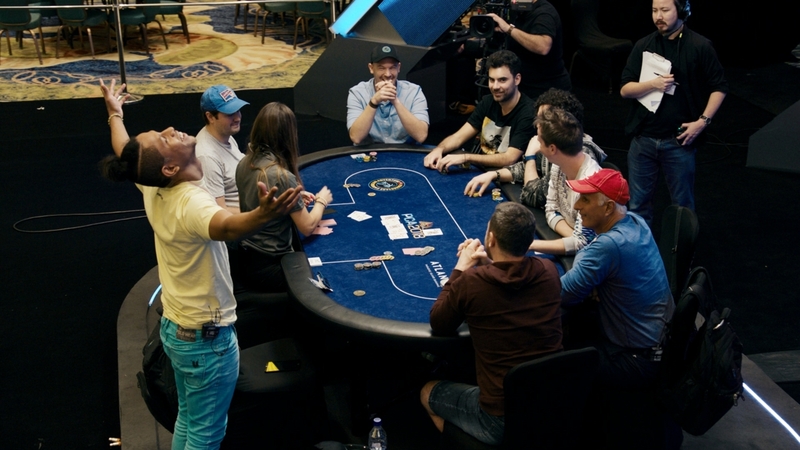 Final table highlights featuring Johan "busto_soon" van Til, Ashton "theASHMAN103" Griffin, Jean-Pascal "hopezACE" Savard, Timothy "Tim0thee" Adams, David "Mrdawwe" Sonelin, Andrey VNIIM (Russia). 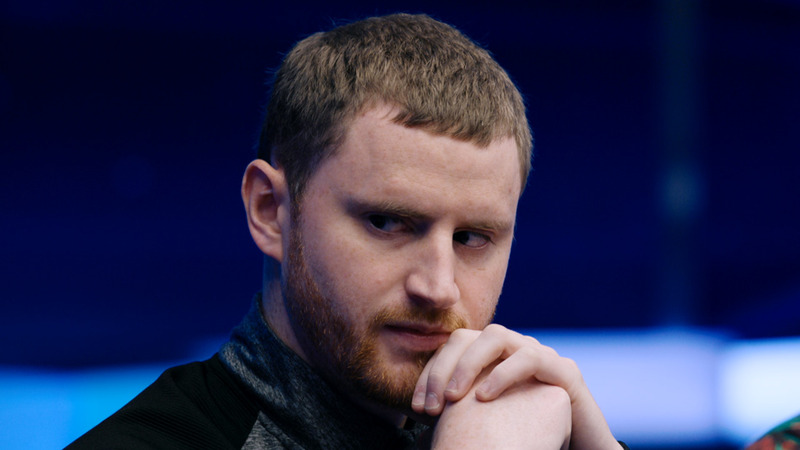 Commentary: David Tuckman.